Sorry! 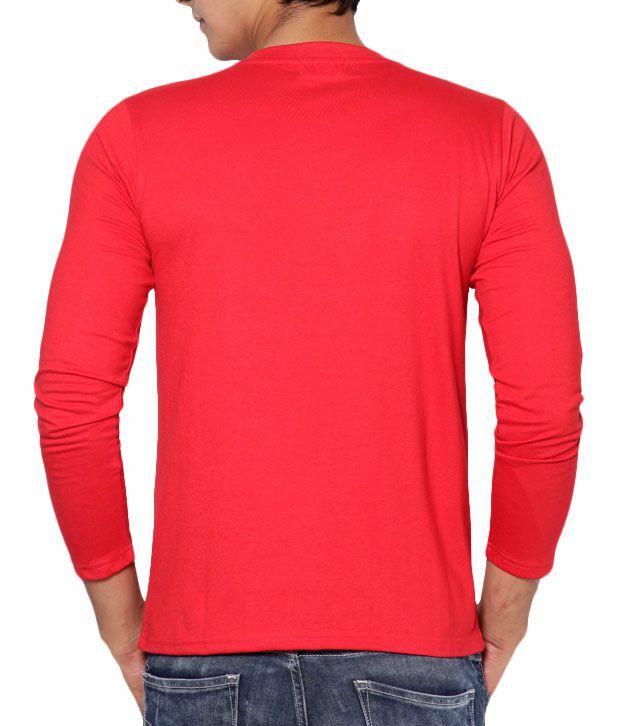 Phoenix Red-Black-White Pack Of 3 Henley T Shirts is sold out. 3.2 10 2 (3.2) 10 Ratings 2 Reviews Have a question?